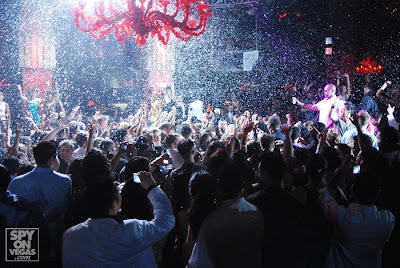 TAO GROUP BLOG TAO NIGHTCLUB LAVO NIGHTCLUB TAO BEACH LAS VEGAS: JAMIE FOXX RETURNS! 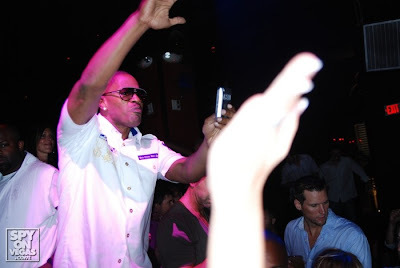 Last night Superstar Jamie Foxx returned for a SECOND night in a row to TAO. The superstar took over his same table form the night before, located on the middle of the dancefloor. From the start he took over the club and got the crowd going at around 1am and kept going while the Cristal flowed! Also spotted at TAO was rapper Ludacris and Lil Jon. CRUNK TIME!